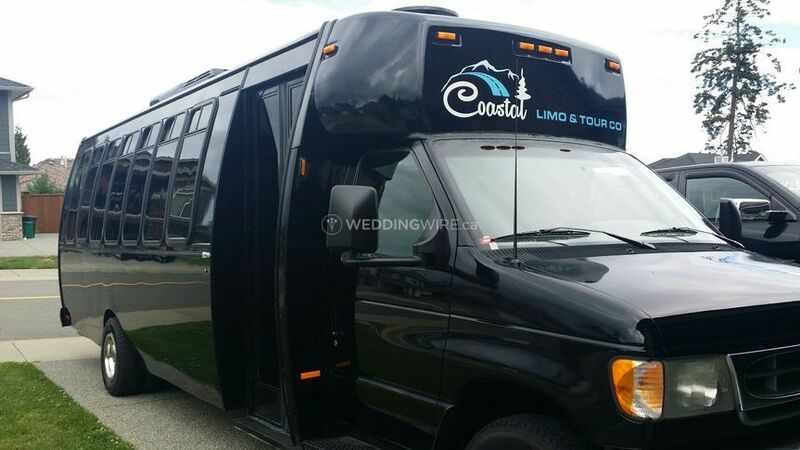 Coastal Limo & Tour Co. Ltd ARE YOU A VENDOR? 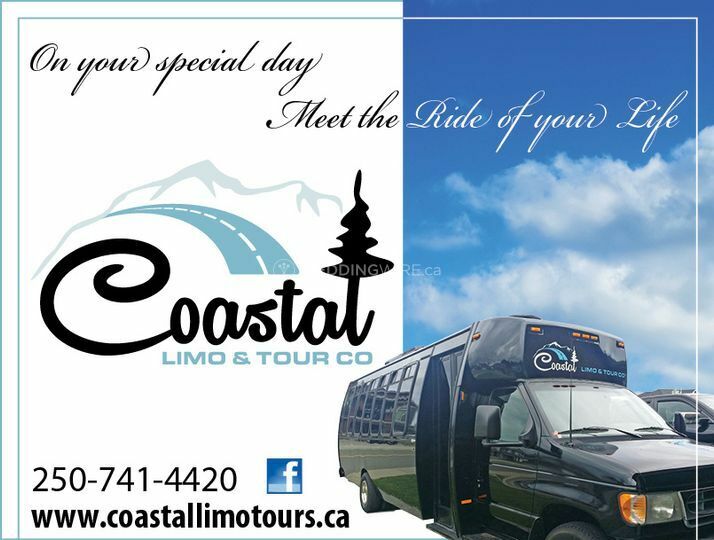 Located in Nanaimo, British Columbia, Coastal Limo & Tour Co. Ltd. is a limo bus transporation service covering the regional district of Nanaimo on Vancouver Island (they do not provide services in Vancouver or the surrounding areas). 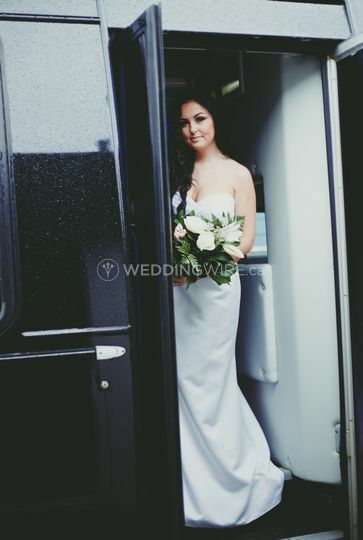 They are passionate about providing an enjoyable and smooth trip on your wedding day. 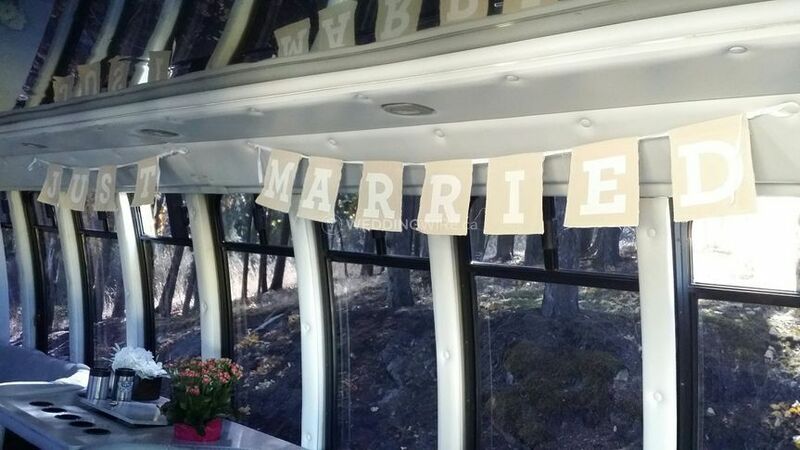 Ask about their custom packages available. 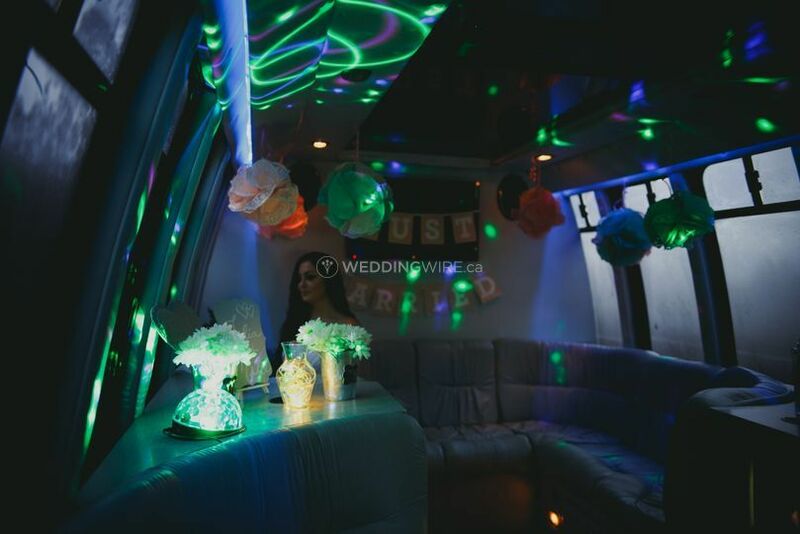 They also provide custom services for guys night out and bachelorette parties leading up to your special day. 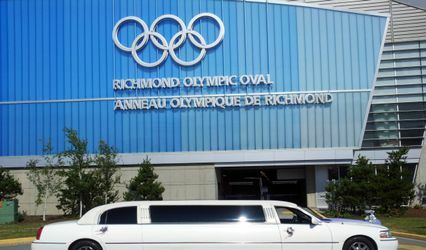 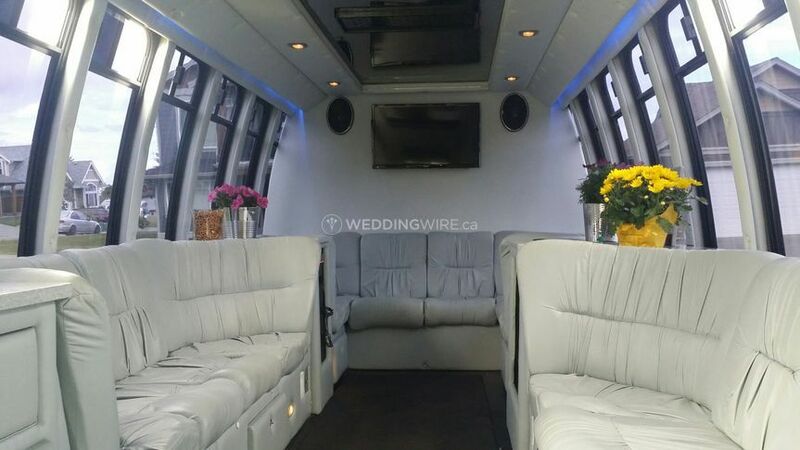 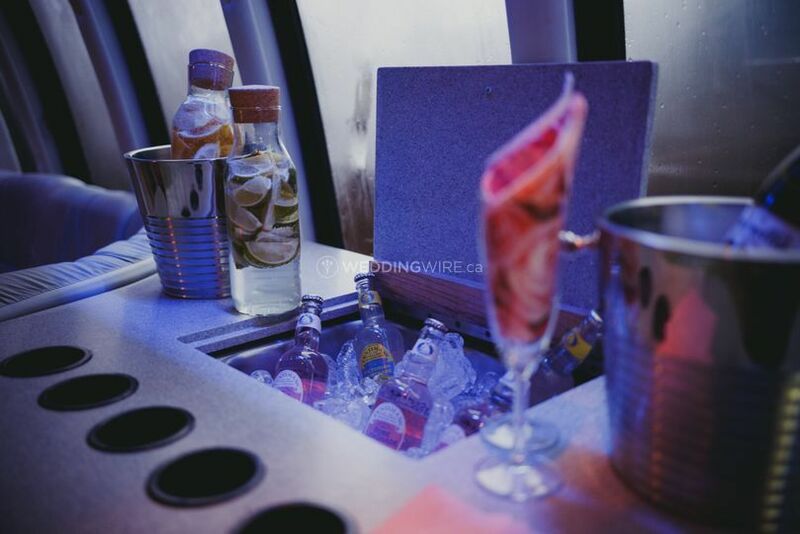 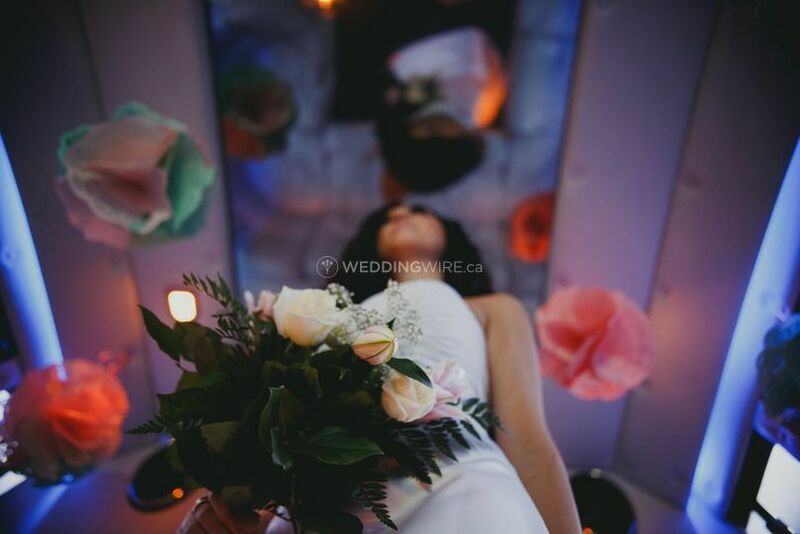 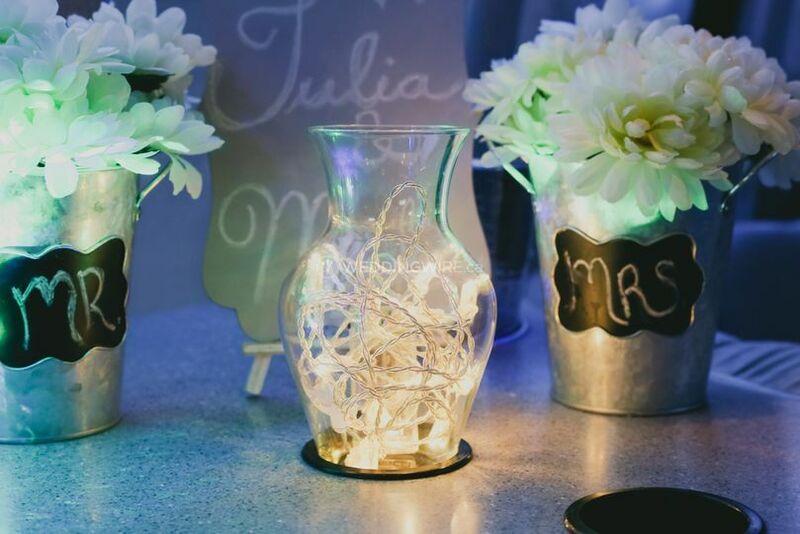 Their limo bus includes features such as 14-passenger capacity walk in access, standing height celings, air conditioning, bottled water and ice, fiber optic lighting, a premium stereo system and custom bridal decor. 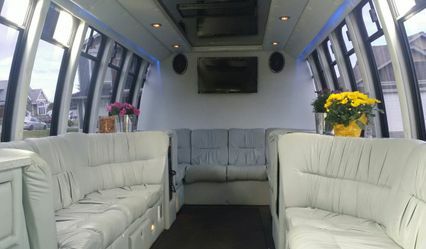 Their shuttle van features 14-passenger capacity, walk in access, 7-foot ceilings, airplane style seating and cold air conditioning. 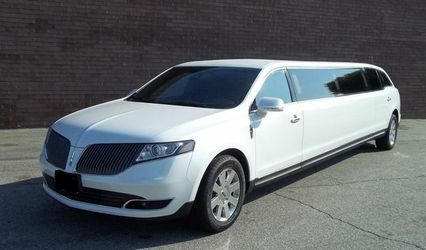 Coastal Limo & Tour Co. Ltd. offer their spectacular limo buses and shuttle vans for multi-location trips. 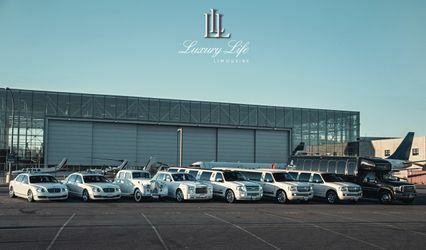 Their vehicles can be equipped with amenities that include bottled water and ice, a DVD player and flat screen TVs, fiber optic lighting, a premium stereo system, privacy partition and wedding signage and red carpet service.